Your premier provider for complete office solutions. We strive to bring you the highest quality of service and products, all at reasonable, competitive rates. Look to us to bring you the best that technology has to offer to enhance performance and create optimal production within your corporation. 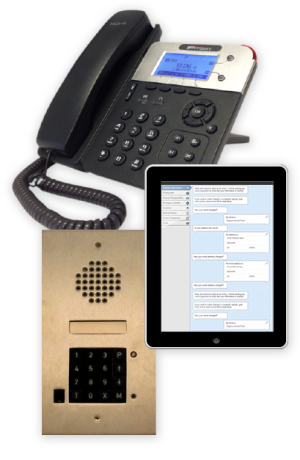 Whether you’re in the market for a new phone system for your growing business, upgrading your medical software, looking for computer systems or IT support, or upgrading your elevator intercom systems to meet the latest compliance laws, Coast Electronics has everything you need. 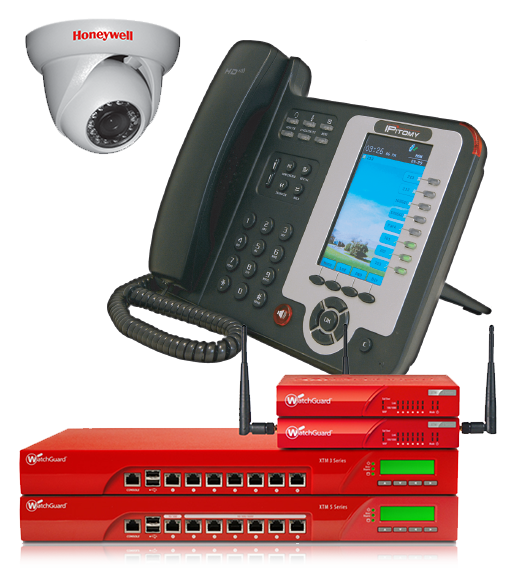 We also employ the newest technology for Remote Managed Monitoring Services to monitor your network 24/7. We will guarantee that your business is always up-to-date, saving you time, money, and always ensuring that you will have the latest that the industry has to offer. At Coast Electronics, we specialize in understanding what a business needs in order to run smoothly and effectively, and will work with you to bring comprehensive office solutions to your business. With little to no downtime, Coast Electronics will ensure that your business is brought up to speed with precision and backed with our personal guarantee. With Coast Electronics, your success is our success. Our team of professionals will work with you to envision, create, and execute the best office setups and solutions to meet even the strictest of requirements. If you’re ready to begin the transformation of your commercial business, give us a call or fill out the form below. Learn more about some of the great products Coast Electronics has to offer. Browse our shop for all the latest services and products Coast Electronics has to help your business grow. Via remote access, Coast is here to provide support and solutions for your IT issues.